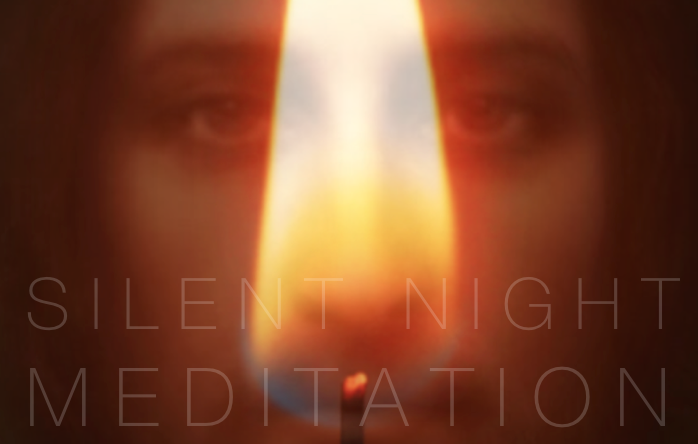 A heartful invitation to join us for a Midnight Meditation on Christmas Eve when people around the globe connect with Christ Consciousness and celebrate the light. Meditate with the Antara Jyoti Namo Sadhana group who has raised the energy since a few weeks - see details for the meditation below. 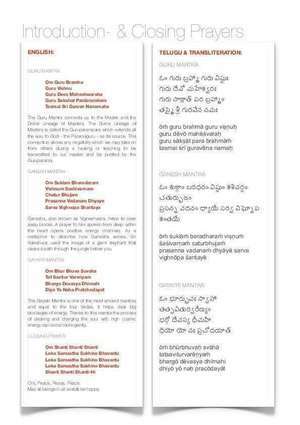 Lets take this opportunity and together ask that peace be in the heart of everyone. Guidelines for the midnight meditation on Christmas Eve. At the end, take a few minutes and express your gratitude for your parents and all the people which are very close to you and who are with you and support you. Fill your heart with love and send this energy along with the wish that it may help bring light to the world. If you don’t find time on Christmas Eve, you can choose another time during the two Christmas Days. To access the audio recordings of the mantras please log in with your user account. If you don’t have one yet, you are invited to create a new one HERE. We recite the opening prayers three times each before meditation. Sri Kaleshwar speaks about Love on Christmas Eve at his Ashram in India. Enjoy the beautiful fragrance of his Christmas message.